Despite several media outlets reporting Friday that campus publication The Berkeley Patriot has canceled “Free Speech Week,” the Berkeley Patriot editor in chief Mike Wright said in a text message that the event is still on. Both the San Francisco Chronicle and KQED reported that the Berkeley Patriot, the student group organizing Free Speech Week, has pulled its support for the event. The Berkeley Patriot has also filed a complaint against UC Berkeley with the U.S. Department of Justice, according to multiple media reports. But according to Wright, Free Speech Week has not been canceled and all reports of its cancellation are false. Both news editor Pranav Jandhyala and spokesperson Bryce Kasamoto did not confirm that the Berkeley Patriot has canceled the four-day event. Jandhyala said, however, that this was an “out of control situation” and that the Berkeley Patriot will be holding a press conference with Milo Yiannopoulos, one of the main speakers for Free Speech Week, in San Francisco on Sept. 23 to address questions about the upcoming event. The campus has not heard directly from the Berkeley Patriot about the cancellation of Free Speech Week or about the complaint, according to campus spokesperson Dan Mogulof. Mogulof added that the campus has only heard about the cancellation from media reports, and has not been contacted by the Department of Justice about any complaint against the campus. 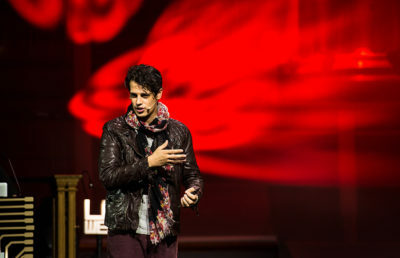 Planning for Free Speech Week has ran into several complications in the past month, with the Berkeley Patriot losing venues in Wheeler and Zellerbach halls after failing to provide the necessary payments. 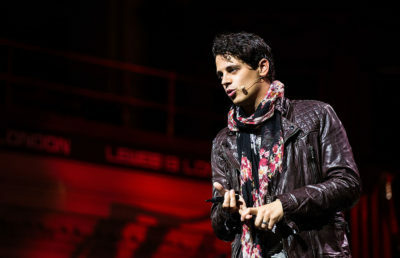 Shortly after Yiannopoulos released a list of speakers scheduled to attend the event, several on the list publicly announced that they had no intention of going or had never actually been invited. Mogulof emphasized that the campus will continue preparing for Free Speech Week as normal, in case the event still happens from Sept. 24-27. Yiannopoulos’s press team also could not confirm whether Free Speech Week had been canceled, reiterating that all the official information will be released at the press conference Sept. 23. Pamela Geller, founder of Stop Islamization of America and InfoWars radio show host Mike Cernovich, who are on the list to attend Free Speech Week, will also be at the press conference, according to Yiannopoulos’s press release. 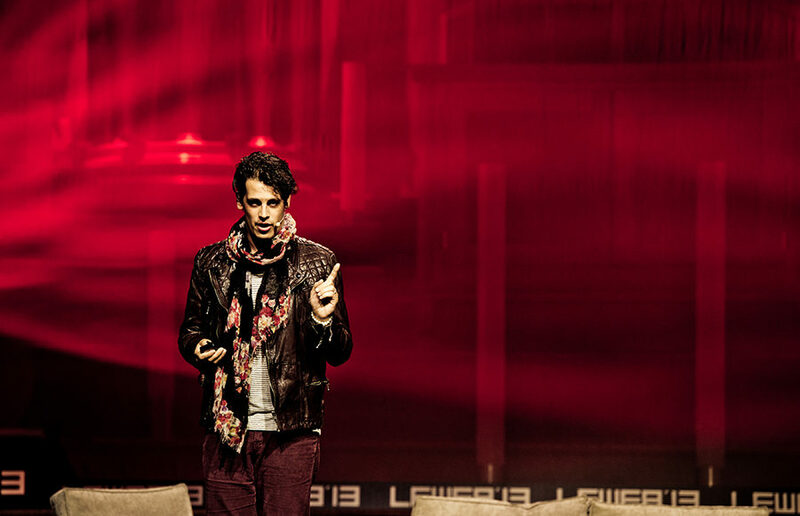 On Friday, Yiannopoulos posted on his Instagram, announcing his intent to march through Sproul Plaza on Sept. 24, along with members of the Berkeley Patriot and other Free Speech Week speakers. Contact Chantelle Lee and Ashley Wong at [email protected].